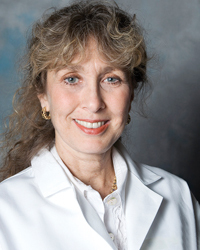 Former University of Washington professor of epidemiology and medicine Dedra Buchwald, M.D. (pictured, left), will head the Initiative for Research and Education to Advance Community Health (IREACH). Buchwald and the group of researchers who are joining her bring more than $20 million in existing grant and contract funding to WSU Spokane, including over $6 million for the first year alone. Buchwald’s National Institutes of Health-funded research over the last 30 years has focused on American Indian and Alaska Native health, twins, and chronic fatigue/chronic pain. 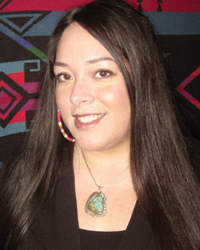 She founded the Partnerships for Native Health, one of the largest research centers on Native health in the U.S., as well as the country’s largest twin registry, a community-based registry of about 10,000 children and adults residing primarily in Washington state. Joining Buchwald in IREACH from the UW are associate director Michael McDonell, Kai’mi Sinclair and Lonnie Nelson, all Ph.D. faculty members in Partnerships for Native Health; Glen Duncan, Ph.D., chair of WSU Spokane’s Nutrition and Exercise Physiology program and director of the Washington State Twin Registry; and Abigail Echo-Hawk, co-director of Partnerships for Native Health. 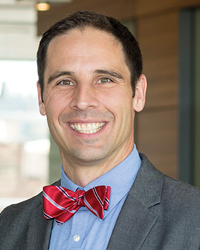 McDonell’s primary research interests are on how interventions, such as behavioral therapy, can be used to treat alcoholism in populations that suffer from high rates of addiction. He is nationally known for his work on using new alcohol biomarkers to improve the assessment and treatment of alcoholism. McDonell recently received funding to evaluate a new state program to prevent severe mental illness. He is also part of a WSU team that has received funding to develop a marijuana breathalyzer. Sinclair’s research focuses on community-based interventions to prevent diabetes and promote health in Native populations. 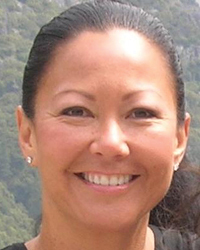 She is key investigator on three large federal grants focused on either adapting evidence-based diabetes prevention strategies for Native communities or testing the impact of culturally based interventions on health. 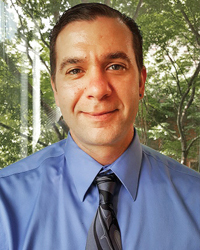 Nelson’s research focuses on using patient-centered and harm-reduction behavioral strategies to improve health in Native communities. His particular interest is on cultural adaptation of interventions to address lifestyle issues such as smoking, weight loss and substance abuse. He leads several federally funded studies focused on smoking cessation and stroke prevention in American Indian populations. 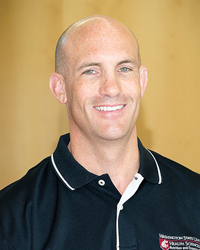 Duncan was a faculty member in epidemiology and the graduate program coordinator for the interdisciplinary graduate program in nutritional sciences at the UW before joining WSU. His twin research examines how genes, behavior and environment affect health and wellbeing. Duncan also studies built environments (our surroundings and how we use them). Echo-Hawk works with American Indian and Alaska Native tribes to engage them in health disparities research and with health researchers to ensure research is done in a manner that respects tribal sovereignty and is culturally appropriate. She has been an integral part of establishing health research projects and public health initiatives with rural and urban tribal communities across the United States. IREACH will work in partnership with WSU Spokane’s Program of Excellence in Addictions Research (PEAR), a long-standing multidisciplinary group of researchers that has made significant contributions to the field of alcohol and drug addiction. It was established by Roll and is directed by Sterling McPherson. The addition of IREACH complements other work as well, said Roll.